Hey Fire and Ice readers, we have a chance at an awesome giveaway to pass on! 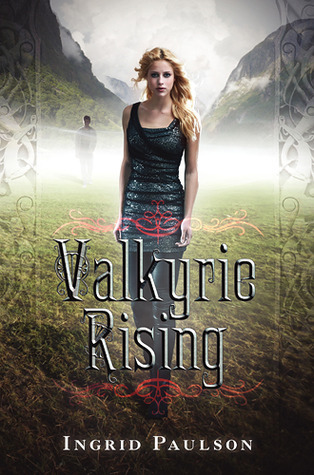 Just head on over to post some questions for Ingrid Paulson, author of Valkyrie Rising in the Epic Reads forum. She’ll be joining ER next month and they need questions. Follow this link to the forum and post one for your chance to win her book! Good luck! About Valkyrie Rising: Nothing ever happens in Norway. But at least Ellie knows what to expect when she visits her grandmother: a tranquil fishing village and long, slow summer days. And maybe she’ll finally get out from under the shadow of her way-too-perfect big brother, Graham, while she’s there. Find out more about the book on Goodreads.